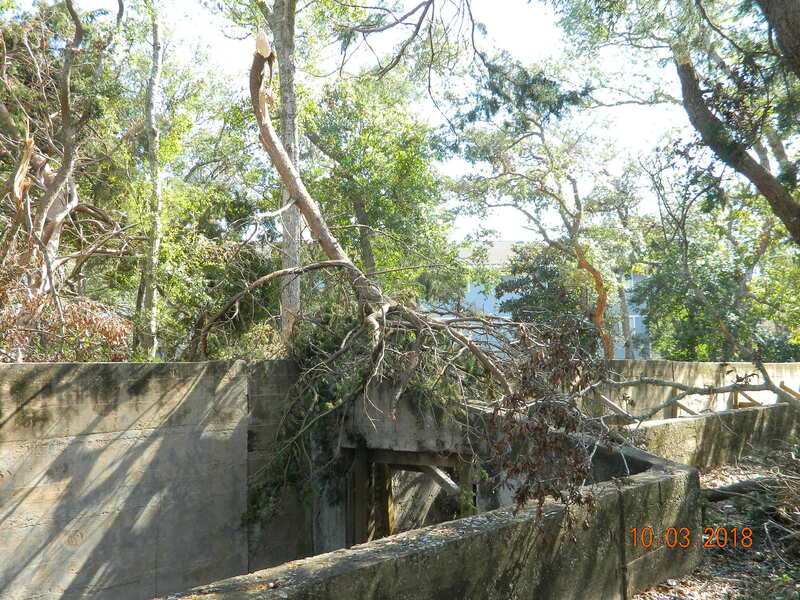 Uncategorized | Friends of Fort Caswell Rifle Range, Inc. 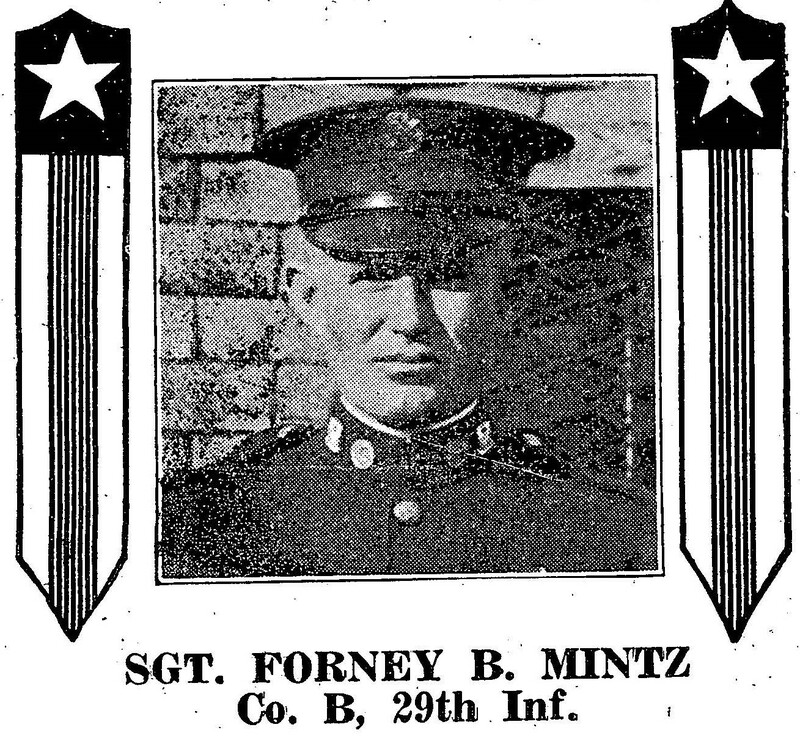 This is the second part of the Forney Mintz WWI Profile. 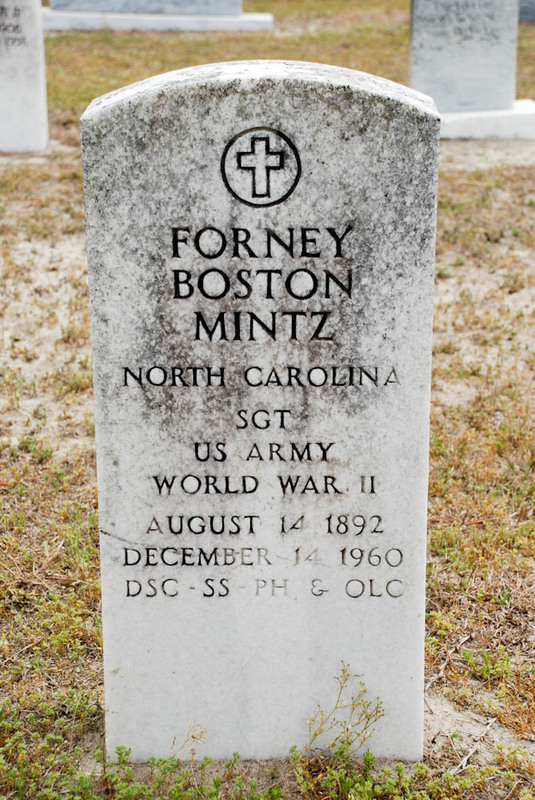 Due to the amount of documentation about Forney Mintz, along with his multiple medals and association with a famous event, his WWI Profile has been posted in two parts. Read Part 1 here, which includes the story of The Lost Battalion, soldiers from his company and others surrounded by Germans for six days until only 194 of the original 554 soldiers remained. “The Lost Battalion is one with few descendants: So many young men were killed before having children and many who survived were sterile from gas exposure. Preserving a collective history is a challenge made even more difficult and urgent by the lack of surviving generations. Sam had no children, and to this day, my father and I are the only two people who have read his diary. 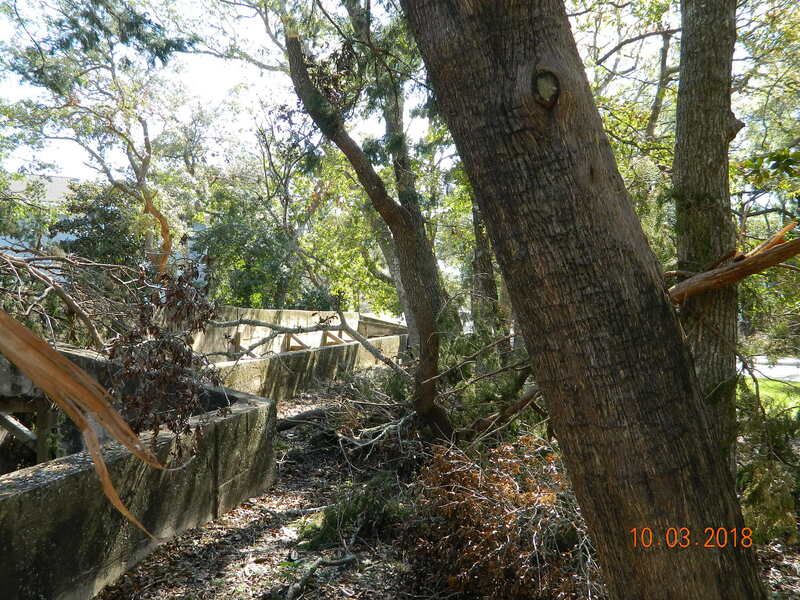 I spent hours in the woods and even longer in the cemetery without seeing a single person. Few may be left to visit these graves. Sgt Forney Mintz also had no children, whether by choice or the effects of war. These are not isolated cases. Many of the WWI veterans, men and women (recall Southport’s Navy Nurse Susie Williams’ WWI Profile), on our list of Brunswick County WWI Veterans and on the WWI Wall of Honor did not have descendants, while those who did have few still living today. It is left to us to breathe new life into the memories of these soldiers’ lives and sacrifices. 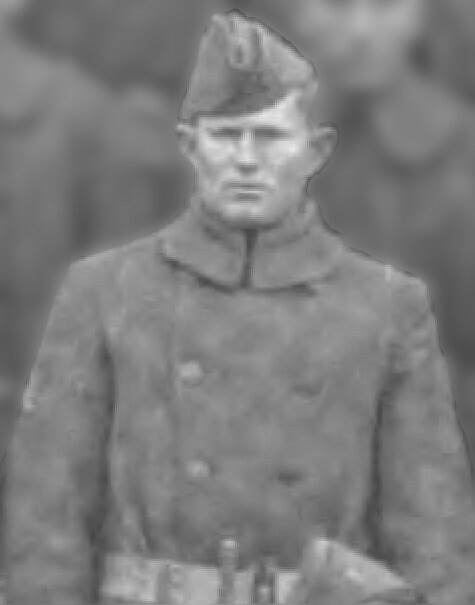 Continuing with Sgt Forney Mintz, with the war over, he arrived in Hoboken, NJ, on April 28, 1919. He entered the Reserves until being discharged on January 8, 1920. The 1920 Census shows Forney and two brothers, Owen and Martin, living at home in Brunswick County. All three had been wounded in the war. By August, Forney was once again serving in the US Army. 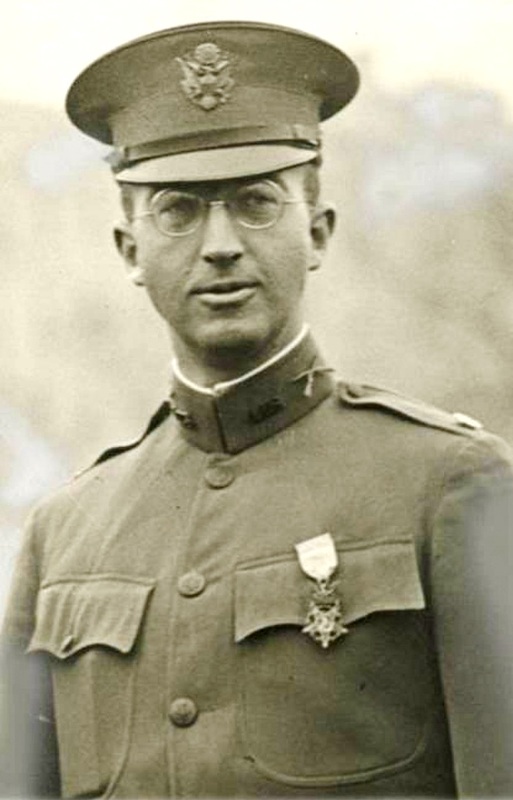 On November 26, 1921, Lt. Col. Charles White Whittlesey, the former commander of The Lost Battalion and the first WWI recipient of the Medal of Honor, after battling inner demons for three years, threw himself over the side of a ship bound for Cuba. His body was never recovered. In 1919, the events of The Lost Battalion were made into a silent film. Actual maps, documents, and the German note asking for surrender were used. Many of the soldiers, including Lt. Col. Charles Whittlesey, portrayed themselves. In 2001, A&E made a television movie called The Lost Battalion based on accounts of the battle. In that portrayal Major Whittlesey was played by Ricky Schroder. 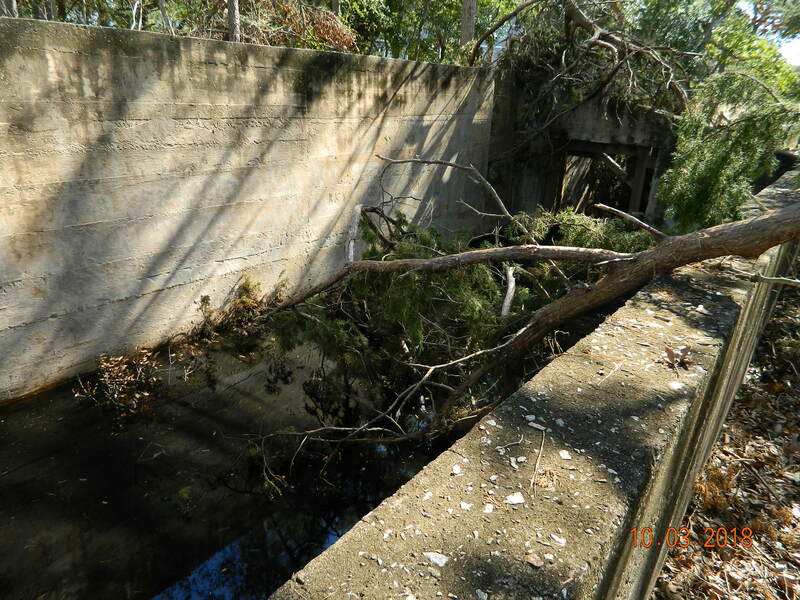 “The Doughboy” yearbooks are also located at this site and while they contain no pictures or information about the Mintz brothers, they do describe the 29th Infantry, in which both served while at Fort Benning. Fort Benning is the home of the US Army Infantry School. The 29th Infantry is located at Camp Benning for the principle purpose of furnishing the necessary demonstration troops for the Infantry School. The regiment functions under all of the various departments of the School, as well as the Infantry Board and the Department of Experiment, and is frequently drawn upon for various details necessitated by the present evolutionary stage of the work of the School and Camp. Some of the junior officers of the regiment are graduates of the Basic course of the Infantry School, but the great majority are veterans of the World War who have recently returned to service. February 19, 1926: Sgt Mintz is seated on the far right of the first row. On September 28, 1918, a flank platoon of Company A, 308th Infantry, was facing the Germans near Binarville, France, not far from Verdun. Since the early morning of September 28th this platoon had been slowly advancing against stubborn opposition from enemy machine gun nests. In command was a sergeant of five years’ service in the Regulars. The American artillery fire swept forward in front, but Co. “A” had no orders to advance. 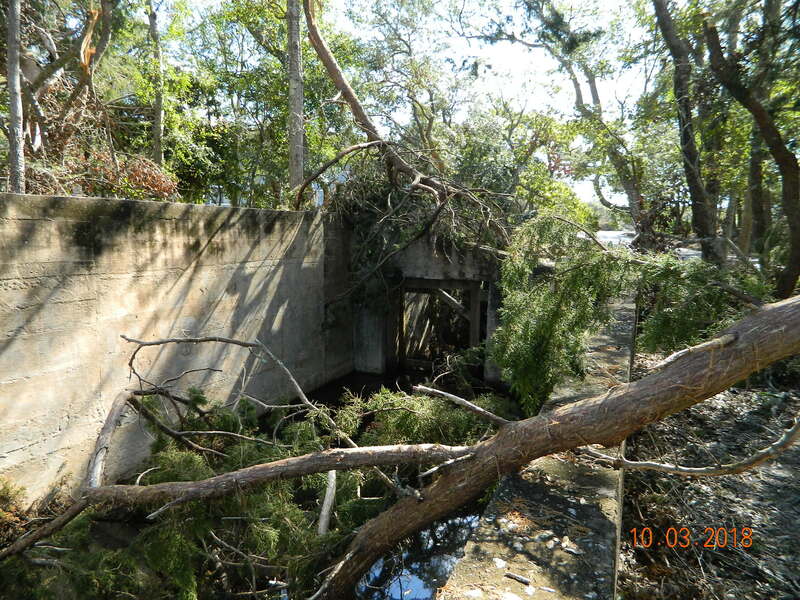 When the barrage had gone forward more than a mile, the orders to advance arrived. The Sergeant led his men forward. How well he performed his duty that day is best indicated by the following citation which accompanied the award to him of the Distinguished Service Cross. Even before the War, Sergt. Mintz was no stranger to death and disaster as two years after his original enlistment, January 8, 1913 at Columbus Barracks, he was serving with the 23rd Infantry stationed at Galveston, when the flood struck that Texas port. Mintz, then a private, assisted ably in the rescue work, the burial of the victims, the removal of the debris from the city and the reconstruction of the post. On January 8, 1916, Mintz was furloughed to the Regular Army Reserve, but when Villa’s raid sent American troops hurrying to the border, he was recalled to the colors and served in Brownsville, Texas, and Gettysburg, Pa. with the 4th Infantry. During this period he was first made corporal and later sergeant. In June, 1917 he was transferred to the 58th Infantry and in August to the 77th Division, with which he went overseas thruout that National Army Division’s stay in France. After being again furloughed to the Reserves in 1919, Sergt. Mintz was discharged January 8, 1920, but the lure of the service was too strong and on August 27, 1920, he came back for another takeout. He served with the 61st Infantry until its demobilization in July 1921, and was then assigned to Co. B, 29th Infantry, where he is still serving. In 1925 another discharge was given him per e.t.s. And again he went back to Bluff City, his home in the North Carolina hills; but as on other occasions, back he came for more, signing up again on May 17, 1924. Sergt. Mintz is 34 years old, a North Carolinian by birth and inclination and before becoming part of the backbone of Uncle Sam’s Army was a tiller of the soil. Calm and collected during the most trying situations, decisive action when once started and withal having a thorough knowledge of his duties, Sergt. Mintz is one of the most efficient non-coms in the crack demonstration regiment. His comrades says he’s the kind you’d expect to take a corn cob pipe out of his mouth and spit twice before answering a question. And that’s a good kind of man to have around in an emergency. The February 8, 1929 issue announced that Sgt. Mintz had been given the honor of serving as an orderly for the Assistant Secretary of War during his visit to Fort Benning. The 1930 Census shows Sgt Mintz and his brother Leob still serving with the 29th Infantry at Fort Benning in Chattahoochee, Georgia. The January 30, 1931 issue mentions the Company Quartet, accompanied by three sergeants playing coronet, saxophone, and Sgt. Mintz on piano. An earlier issue mentions his brother, Leob Mintz, being an artist. In 1939, the Mintz family’s father passed away. His obituary was printed in The State Port Pilot. Source: [The State Port Pilot; 1939, Feb. 22, P.1]. Funeral rites for Samuel K. Mintz, 83, former merchant of the Ash section, who died at his home after a lingering illness, were held at the graveside in the Mintz cemetery near Shallotte on Thursday afternoon. The Rec. R.B. Gerald conducted the services. He is survived by his wife, Mrs. Ida Mintz; and six children, O.R. Mintz, Newman Mintz, Mina Mintz, and Cora Ludlum, all of Ash; Sergeant F.B. Mintz, of Fort Benning, GA; and Leob Mintz, of Washington, D.C.
Mr. Mintz was married four times. His first wife was Miss Mary Bennette, of the Shingletree section, and from this union five children are living. His second wife was Maggie Bennette; his third, Mary Allen, of Tar Hill; and his fourth Ida Goodwin Caines. In 1940, the Census shows Sgt Mintz still stationed at Fort Benning. The Fort Benning Bayonet, July 22, 1943 issue, p.2 includes the following story about Sgt Mintz. One of the few survivors of the famous “Lost Battalion” of World War I, Sgt. Forney B. Mintz of Company C of the Academic Regiment, soon will be discharged from the Army, after more than 29 years service. The be-ribboned sergeant is the holder of the Distinguished Service Cross, the Purple Heart, the World War ribbon, the Mexican Border ribbons, and the pre-Pearl Harbor ribbon. Two of them were awarded for his heroism with the 1st (“Lost”) Battalion of the 308th Infantry, 77th Division. Stating that they could get supplies only by plane, Sergeant Mintz said they ate nothing but oak leaves and water for days because the Germans would get everything that was dropped for them. The day after Christmas, 1918, Maj. Gen. Robert Alexander pinned the D.S.C. on Mintz’s chest. Thirteen years later he was awarded the Purple Heart for the same action. Since the first World War he has been with several units, including the 29th Infantry, and was an acting first sergeant in a CCC unit in Tennessee in 1933. He has been with the Academic Regiment since April, 1942. Read more at the WWI Centennial Lost Battalion webpage (https://www.worldwar1centennial.org/index.php/finding-the-lost-battalion-myths-and-legends.html). After his retirement date of November 30, 1943, The Fort Benning Bayonet, December 2, 1943 issue, p.12 published the following story about Sgt Mintz. Sgt. Forney B. Mintz, of Ash, N.C., one of the 20 or so heroic survivors of the famed “Lost Battalion,” was discharged from the Academic Regiment Tuesday after 30 years with the colors. Seeing his first active duty during the Mexican border trouble of 1916, Mintz went overseas as a sergeant with the 77th Division. As a result of his service with the almost wiped out “Lost Battalion,” he earned the Distinguished Service Cross and the Purple Heart. He was twice wounded during crucial days when the battalion was surrounded, starving and being cut to pieces. When relief came only a score of Yanks were alive to tell the tale. Mintz has served with various infantry regiments “between the wars,” and was an acting topkick in a CCC unit in Tennessee in 1933. He came to the Academic Regiment in April of 1942. On December 14, 1960, after nearly 4 months at the Fayetteville Veterans Hospital, Forney Boston Mintz passed away from prostate cancer. He had never married. He was laid to rest in Mintz Cemetery in Ocean Isle Beach. A military headstone is shown. PH & OLC: Purple Heart with one Oak Leaf Cluster, indicating he was wounded on two separate occasions. 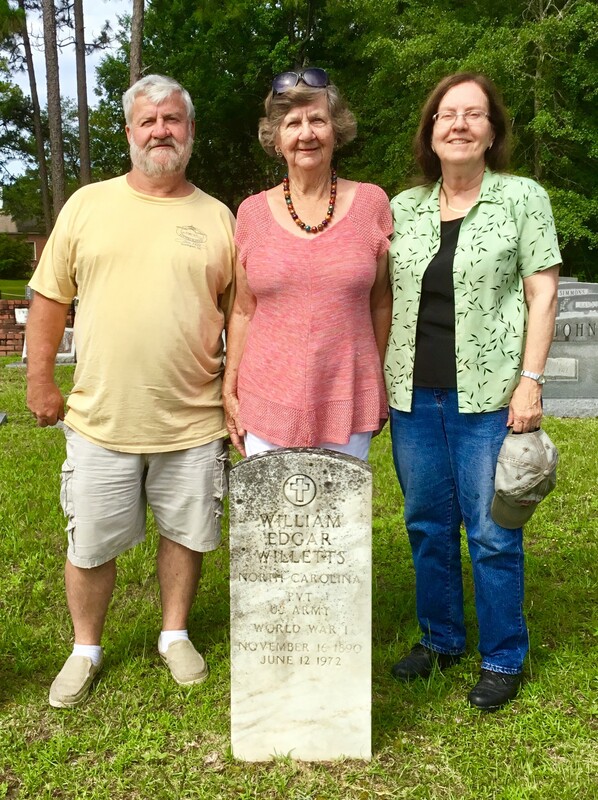 Kenny Jones, Sue Jones Jordan, and Mary Willetts Earp are pictured here honoring Private William Edgar Willetts, at his graveside in Willetts Cemetery, Mill Creek, Brunswick County, NC. Private Willetts is Mary’s father and Kenny’s and Sue’s great-uncle. Private William Edgar Willetts has been honored with a donation by his daughter Mary Willetts Earp and niece Anne Willetts Jones. Mary Willetts Earp is pictured here honoring her father, Private William Edgar Willetts, at his graveside in Willetts Cemetery, Mill Creek, Brunswick County, NC.